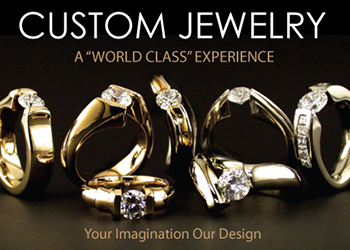 Vivid Diamonds, Design & Timepiece Gallery has been a Family owned and operated business since 1978. 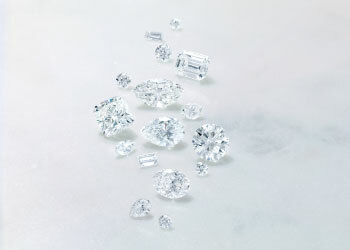 Operated by brothers Leonard J. Strnad and Jeffrey J. Strnad, Vivid Diamonds, Design & Timepiece Gallery is located in the upscale Cleveland, Ohio suburb of Bay Village. 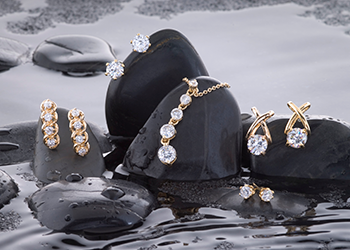 Over the past 30 years, shoppers have turned to Vivid Jewelers for value, integrity and excellence in service.